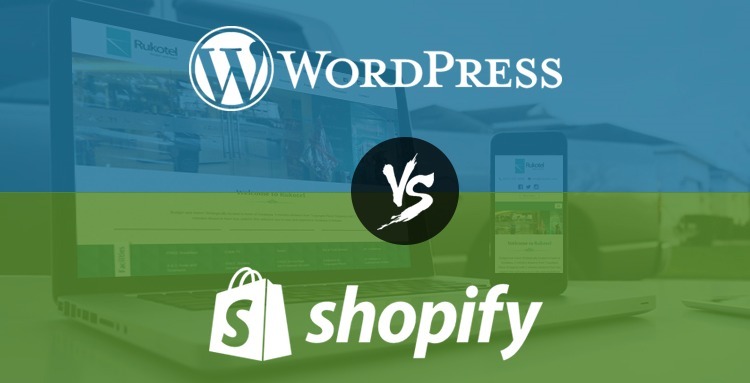 WordPress vs. Shopify: Which one is better for E-commerce Business? When it comes to starting a new online store, there is a lot of things to consider when you choose an e-commerce platform. One of the most important daunting tasks is which platform to use to power your e-commerce site. Both, WordPress and Shopify are growing popular with helping to set up the online store.